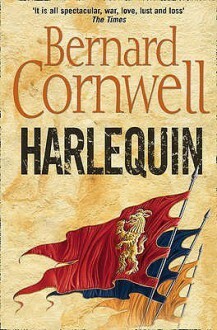 Bernard Cornwell only fictionalized a few skirmishes in this book of historical fiction. I knew Crecy was a battle dominated by the archers, but didn't realize all the other factors that went into an embarrassing French defeat. Well detailed, and a story well told.